Experienced traders can stop reading right now. ClayTrader is not for you. This is a service specifically for newcomers to the world of trading, particularly those who are interested in trading penny stocks. You can give ClayTrader a spin, but I seriously doubt that it is going to be useful if you have even the slightest bit of knowledge about trading. 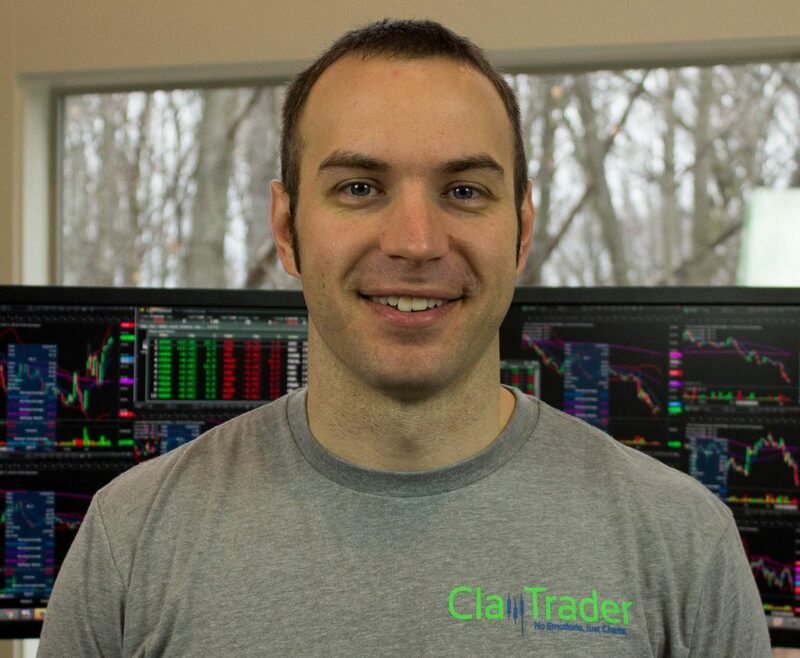 Clay is the man behind ClayTrader. If you head to this rather slick looking website, then you will be able to enjoy his face plastered everywhere, often in front of his computer and wearing his lovely ClayTrader T-shirt for a bit of extra branding. As far as I know, Clay is actually writing the blog posts on his site himself. He is certainly the one that is running the podcast. While I do not personally know that much about him, he does seem incredibly friendly and you can tell why people are willing to trust him when they sign up to his website. 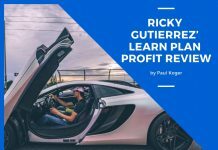 You really do feel like Clay is going to share information with you that is going to benefit you drastically and help you to improve as a trader. The problem? We don’t actually know who Clay is beyond the picture of his smiling face and him asking us to trust us. Before I wrote this review, I read several reviews online. Not one reviewer was able to obtain verification from Clay that he was a successful trader. In fact, Clay went to great lengths to skirt around the subject. There is some evidence that Clay became interested in mutual trading in 2005, but he failed a little bit at it before he was able to turn the whole thing around and make a little bit of cash. However, whether he is making cash these days is anybody’s guess. I suppose that it doesn’t matter too much as long as you use his platform as an educational resource only. I have never really been a fan of these people who make huge sites like this and are not willing to share the information that tells you that they are successful. Clay says that it doesn’t need to be shared because his platform is about education and not about following his trades, but I seriously do think that if you are running a site and asking people for thousands of dollars for your knowledge, you do need to justify the amount you are asking for to some extent. Just tell us why you are successful. I doubt Clay is going to change his mind here anyway, so there is no sense in me bleating on about it. Plenty of people have placed their trust in his site without the proof of income being shared, so I guess they have seen some success from the platform. 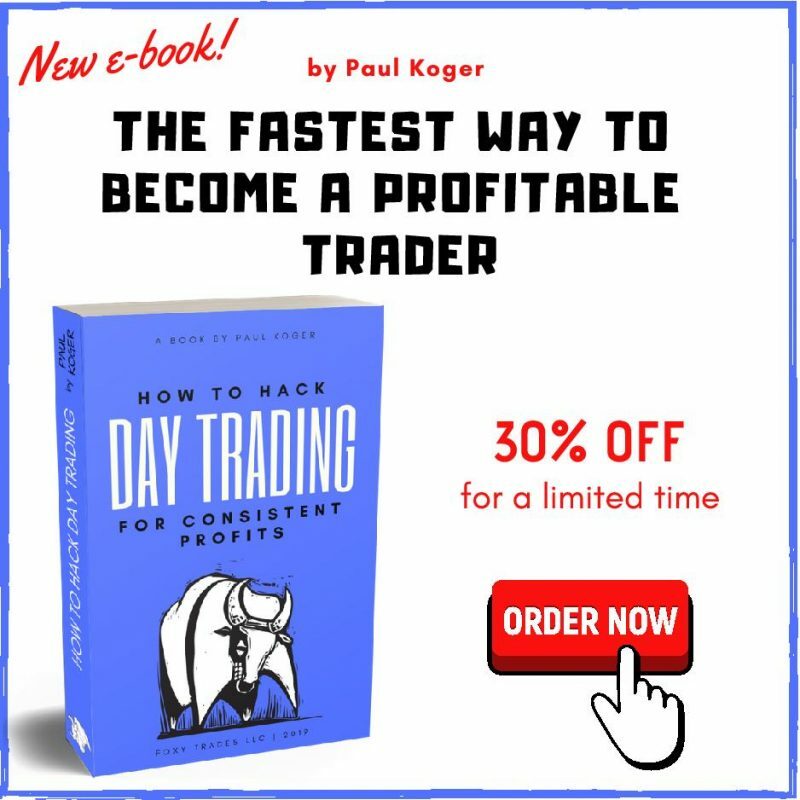 There are a few different packages available at ClayTrader, and I understand that it is likely to be confusing for the vast majority of people that head to the site. In fact, I look at this type of sites all the time and even then I was baffled by the number of options. This is because most sites tend to have one or two packages which are very close in features and the price is not that different. Here, the price is different by thousands of dollars. 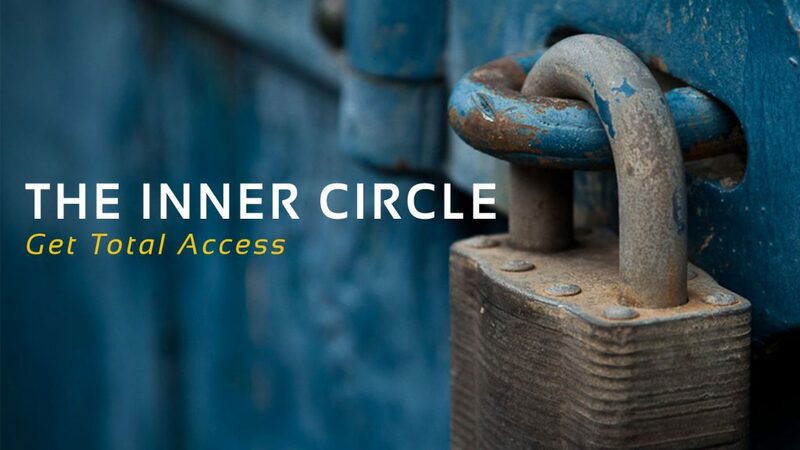 I imagine that the vast majority of people who head to the ClayTrader website are going to be interested in the InnerCircle membership. It costs $99 per year. 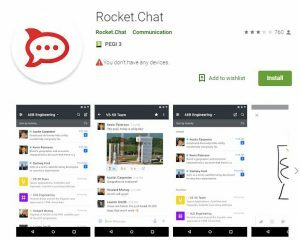 For the most part, it is just a seriously good looking chat room. You do get a couple of stock alerts thrown in for good measure too, although as you can tell from the previous section, this is something that I would probably avoid if I were you because I have no idea whether Clay is accurate or not. Until he provides verification of his income, I can never recommend his stock alerts. 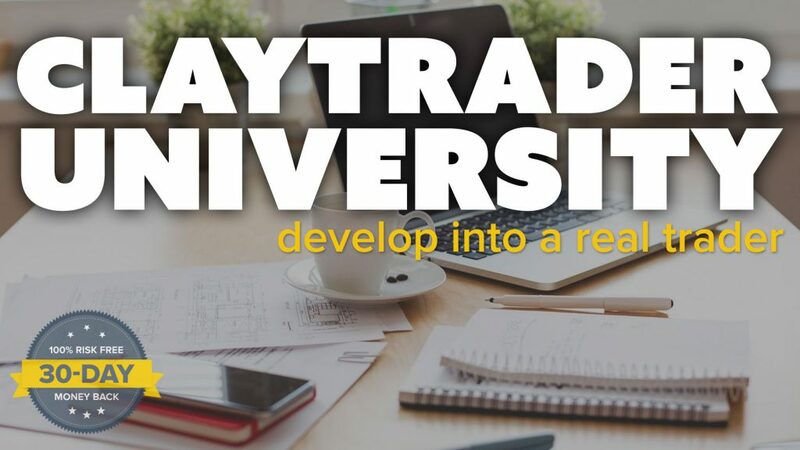 The second option is ClayTrader University, which is essentially a single payment which will give you access to a wealth of course material, regular webinars run by Clay, and a few others bits and pieces. This is something which is going to cost you $1997, but you are going to have lifetime access to the ClayTrader site including the InnerCircle membership. The site also allows you to buy the individual ‘modules’ from the ClayTrader University program. These are going to be around the $100 each mark, with some a little bit more. Strangely enough, not all of the information that is available on the ClayTrader University program can be purchased individually. This means that if you want access to it all, you are going to have no option but to put up the cash for the $1997 membership. 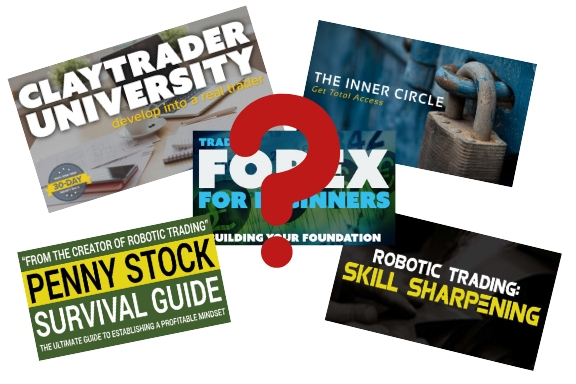 Let’s start by talking about the ClayTrader University Program as this is the easiest thing to talk about as it is simply an educational course. As I said before; there is no evidence that Clay has made any money from trading online. Bear this in mind. However, what he has shown evidence of is the fact that he is able to clearly and concisely share ideas with people who are listening. He is a fantastic educator. The information is spread across multiple sites, and if you don’t know what you are looking for, you are never going to find it. The information you do find online is not as cleanly written as the information you will find from ClayTrader. Honestly, if you are new to the world of trading, I really do think that the course is worth it. It is going to be teaching you the basics of trading online and it will be a good start with everything that needs to be done. There are some holes in the course e.g. giving you information about where you can actually trade, but all of the basic stuff such as choosing your trades, taking your emotions out of your trading etc. is going to be covered. There is a LOT of content to get through here, and I reckon that it is going to be worth your money. If you are only buying in for the webinars that Clay offers, then I probably wouldn’t bother. The bulk of his webinars are going to be free to view on the website. You don’t need a membership. While he does have some private webinars on occasion, there is little to no new information shared on them. It is more a question and answer session and they tend not to last that long. If you have a membership, you will probably want to watch the private sessions, but you are not going to be missing out on anything if you don’t. All the past webinars that he has broadcast, both free and private, will be available for you to browse through if you sign up to the ClayTrader University package. It is this $99.00 package that the majority of people will be heading to ClayTrader for. Those are the exact words used on the ClayTrader website. The exact words. Why is this important? Because I seriously think that some of these ‘features’ are nothing more than a bit of fluff designed to make ClayTrader seem a whole lot better than it actually is. I am not even sure what this means. Clay claims that his platform is designed to make you really feel like you are trading properly. I must say, there is absolutely no denying that his website is nice and slick. I suppose it does put you in the ‘right mind’ for trading, but let’s be honest, this is something which most trading platforms which you are using are going to be doing anyway. You don’t really need another site to give you a bigger nudge, right? This is marketing fluff. You can ignore this benefit. 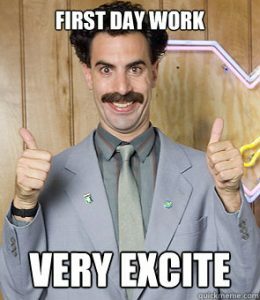 I know that networking is going to be a huge part of trading in the real world, but I can’t really imagine that you are going to be building up that many working relationships with the people that are using the ClayTrader website. Most of the people who are using the chat room are going to be checking it once or twice per day and they are not going to say a single thing while they are in the premium chat room. If you want to make friends in the world of trading, then I seriously do not think that ClayTrader is going to be right for you. Once again, this is marketing fluff. You can ignore this benefit. There is a mobile app for ClayTrader which allows you to see everything that you need on the site. It is useful, but since most people are going to be trading from in front of their computer, I can’t imagine that it is going to offer that much extra in the way of value. I am not going to call this one marketing fluff, don’t worry. I am just going to call it useless for most people. Now we are finally getting to the things that could potentially offer you value on the ClayTrader platform. 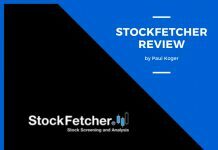 Each week, Clay is going to send out information about some of his top stock picks, and the things that he is planning to focus on. 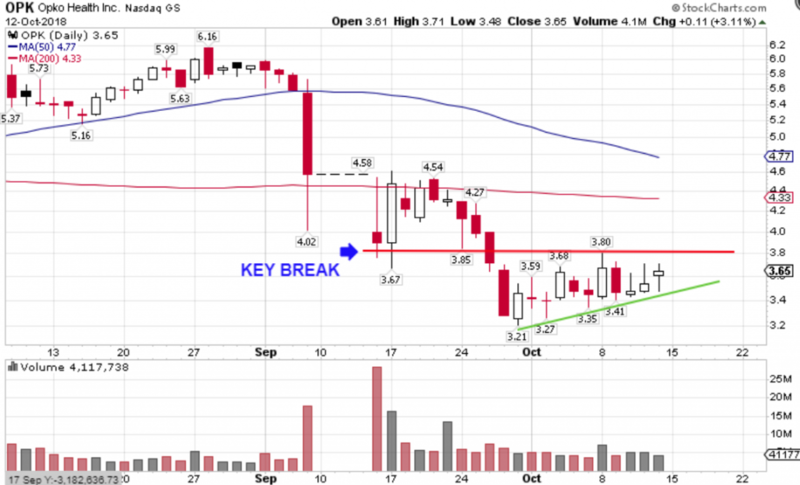 Everything is neatly laid out with these stock picks, and you get a few charts and analysis about how Clay got to this point. Although, as you can probably tell by this point, I do have a problem with the stock picks. I do have an issue with the fact that Clay is not willing to share his income. This will instantly make me disregard his stock picks, and I doubt there are that many people out there who are going to be paying attention to the stock picks that Clay is coming up with. That being said, I do still see value in them. If you ignore the conclusion that Clay reached, you will be able to see how he reached that conclusion. Find out the way he was thinking. Find out the charts that he was using to reach that conclusion. It is surprisingly educational. In fact, challenge yourself. Look for ways in which he could have made his trades a little bit better. This is one of the benefits of Clay. While he won’t say whether he is successful or not, he is fantastic at conveying his ideas. If you read his lists each week, you will get a decent idea of the way you should be thinking. I feel that this is more than worth the price of admission alone. While a lot of the information found on the ClayTrader website can be found online, you will never really be told ‘how’ to make trades. You will be just given a ton of information and told to roll with it. Remember; there is always a danger with trading penny stocks based on recommendations from popular sites like ClayTrader. The fact of the matter is that penny stocks are incredibly volatile. They can go up and down on a whim. You get a few hundred people listening to your stock advice, then this will force the price of the stock up. This will give the illusion that your stock pick was successful, but in reality, the only reason it went up in the first place was because you recommended it. I feel that this is one of the main reasons why these top online trading platforms tend to stick to the penny stocks with their picks. It means they can always claim that they have made the right pick. So, I am probably not the type to ever listen to penny stock recommendations anyway. I can also see value in the live trading platform that ClayTrader has put together. It isn’t anything special though. It is just a huge chat room with people sharing their trading ideas and asking questions, but it is a nice thing to read through on occasion. I think the main issue that I have with the live trading platform is the fact that it is incredibly difficult to work out who is a serious trader and who is a newbie. This is something which happens in every profession, hobby, or whatever. The difference here is that it can cost you money. People think that because they have a couple of weeks of trading experience under their belts, they are more than qualified to share information with the world. The problem is that a lot of this information is going to be flat-out wrong. If you are following this information blindly, then you are probably going to be making a loss. The problem of ClayTrader is that it is a site that has been inherently built for newbies. This means that it doesn’t attract that many professional traders, which means that it can be exceedingly difficult to trust all the advice that you are going to find. Don’t get me wrong, there are a few bits and pieces which are going to slip through the cracks, but for the most part, you can’t trust everything on the site. That being said, as with other trading chat rooms, I would never recommend that you follow any information blindly anyway. If you want to be a serious trader, you should never follow the pack. The trading chat room should be for you to absorb information…then go out and do your own research. So, if somebody recommends a stock, don’t just go and grab some of that stock. Work out how they got to that conclusion. Look at recent news. Find out sources that you can use. It is going to make you a far, far better trader. ClayTrader is for beginner traders only. A lot of the information that you can find on the ‘basic’ site for ClayTrader will be information that you can find for free online. 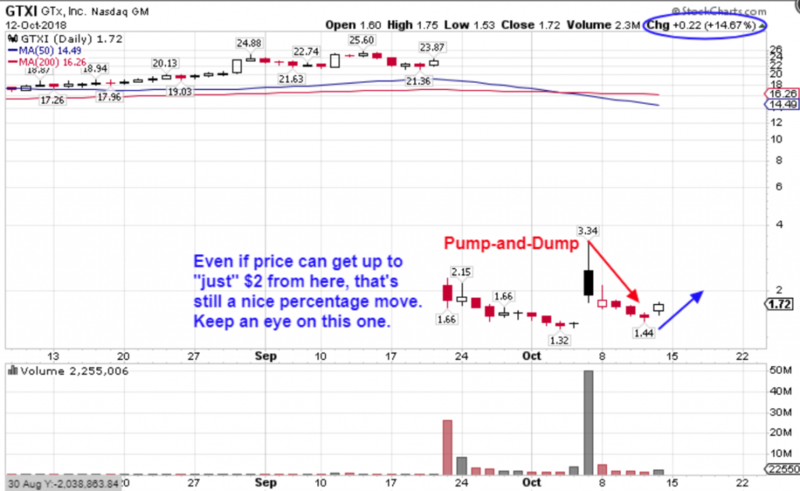 That doesn’t mean that ClayTrader is necessarily a bad deal, however. Sometimes it is nice to have everything that you need under one roof. If you go for the lower price membership and go for the whole year, you will only be paying about $2.00 a week, which is a justifiable price as if you follow this information to the letter, you will be earning a lot more cash than that. You are also going to be saving yourself a whole lot of time not needing to track down the information yourself. 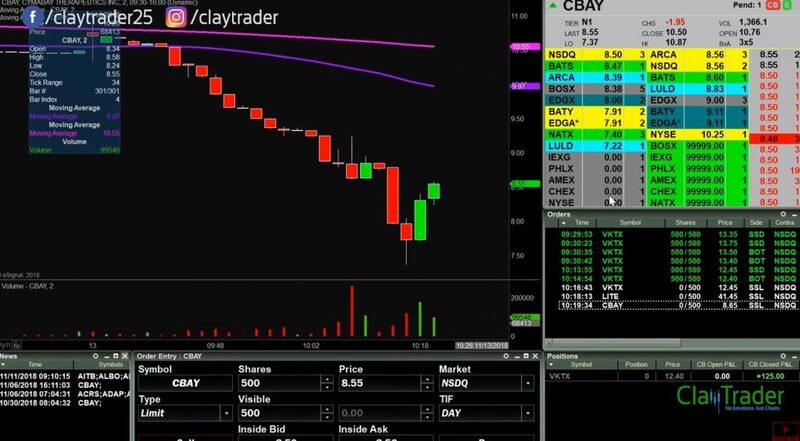 If you are looking to trade anything more than just penny stocks, then I can’t imagine that you are going to be getting that much use out of ClayTrader either. It is a site fully geared towards that side of trading, both in the University materials and the chat room. Beyond this, ClayTrader is not really going to be of that much use. Once you have a few trades under your belt, you are going to have a decent idea about what you are doing. If you are looking for stock alerts, then there are more reputable services out there for that. I don’t think that there is anybody out there who is relying on stock alerts from ClayTrader. In fact, Clay has released several videos saying that he does not want people to rely on him for stock alerts. He calls these people ‘sheep’. Yes and no. 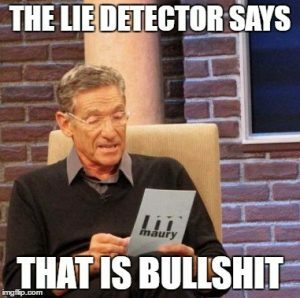 If you are the type of person that is willing to go out there and do their own research, then the ClayTrader University is not for you. Nearly all the information that you find on that course can be found for free online. It may not be written as cleanly, but you will be able to save yourself almost $2,000 just by going to some of the top educational trading websites online. I am also in two minds about whether I can recommend the InnerCircle too. I can see the merits. However, you must remember that the main thing about the InnerCircle is the fact that it is a chat room focused at newbies. Unlike other trading platforms, it does not really seem to attract the experienced traders which means that you can’t always rely on the information. I do still think that it is worth the money, because you will be given some neat tips and tricks which will help to make back whatever you have spent on the platform, but it is going to be something that you will want to think about first. If you can’t decide whether ClayTrader is for you or not, I suggest you head on over to his website. You can read through his blog completely free of charge. This will give you a rough idea of his writing style and how he is able to help you to make successful trades online. If you love what he says, then go for him. 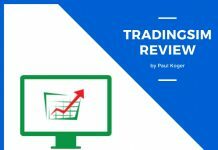 If you find a lot of information that you had never heard of before, then by all means ClayTrader is going to be a brilliant option if you are learning to trade for the first time. If you find nothing of value, then I doubt that signing up for a membership is going to give you that much more. You would be best off signing up for a different site. Previous articleTradenet Review – Do They Live Up to The Hype?